Long Beach, Calif. – March 2, 2012 – Formula DRIFT has announced that they will continue their partnership with NOS® Energy Drink as the Official Energy Drink of Formula DRIFT for the 2012 Pro Championship Series. This will be the third consecutive year that NOS will be an official sponsor of the Series. 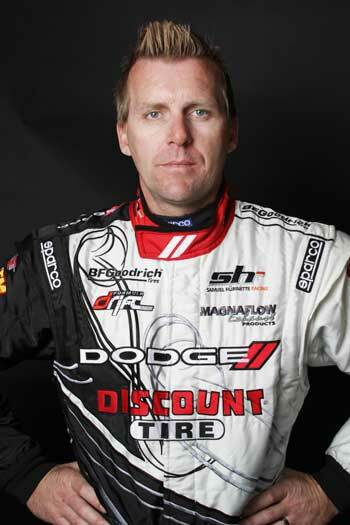 NOS will continue to support former Formula DRIFT champion Chris Forsberg into the 2012 season.